Games on Google Plus is getting huge response. People are crazy playing games and seeing their name in top scorer list. Angry birds itself is a very interesting game, and Google Plus is making it more crazy. 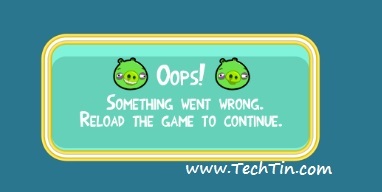 As a result angry birds game on Google Plus is overloaded now. 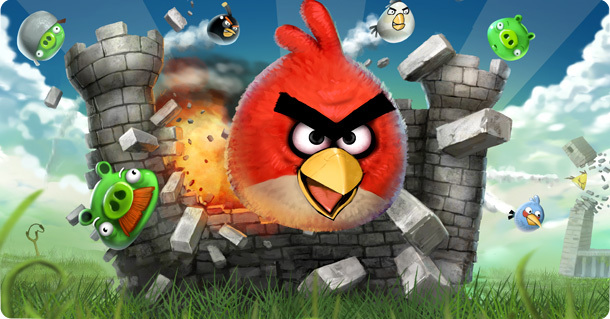 I am trying to play angry birds for past 2 days without any success. Reload the Game to continue. Even I reload the game, refresh the page or start from very beginning, I reach the same error page. I cannot guess any reason for this error except the game is overloaded.